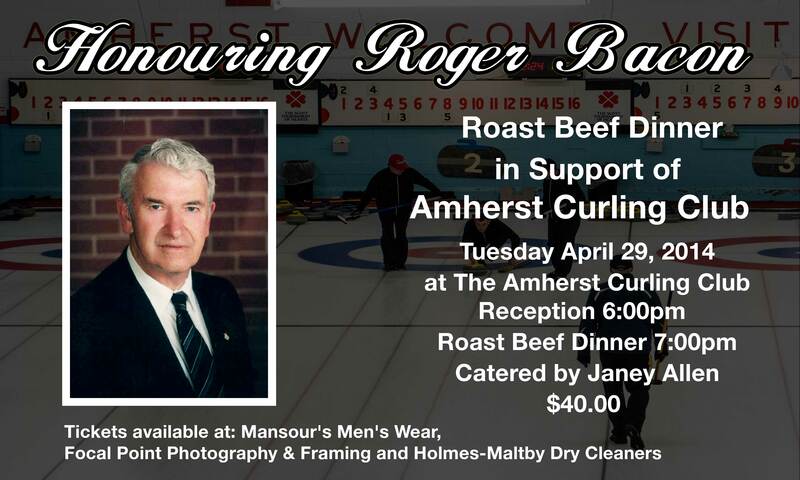 The club will be hosting a celebration dinner to honour and thank Roger Bacon for his many contributions to our club and the curling community. This dinner will also serve as a fundraiser to help support the club. See the invitation below for full details on where to get tickets.